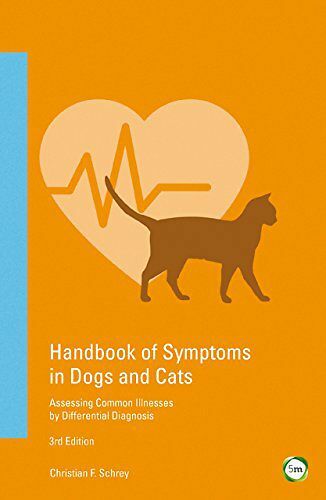 A handy pocket reference book for the busy practising vet, The Handbook of Symptoms in Dogs and Cats will be an invaluable practice resource, ideal as a quick look-up guide for common conditions. This book will allow vets to look up a condition and identify the cause of the problem through a list of symptoms. It includes one-hundred main symptoms and their differential diagnoses, and one-hundred laboratory findings, their standard values, analysis, and diagnostic pathways for each symptom, along with numerous tables for finding the confirming diagnosis. This practical and up-to-date manual is an indispensable companion for all small animal medicine veterinarians, as well as for students of veterinary medicine.